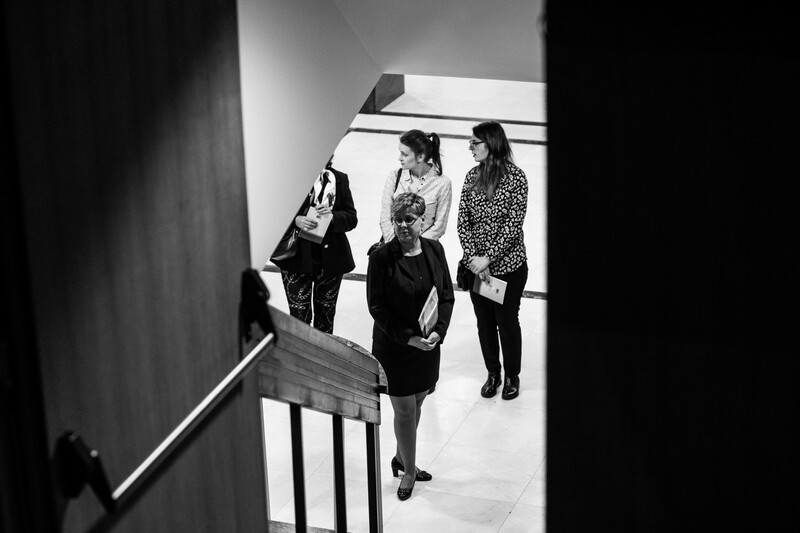 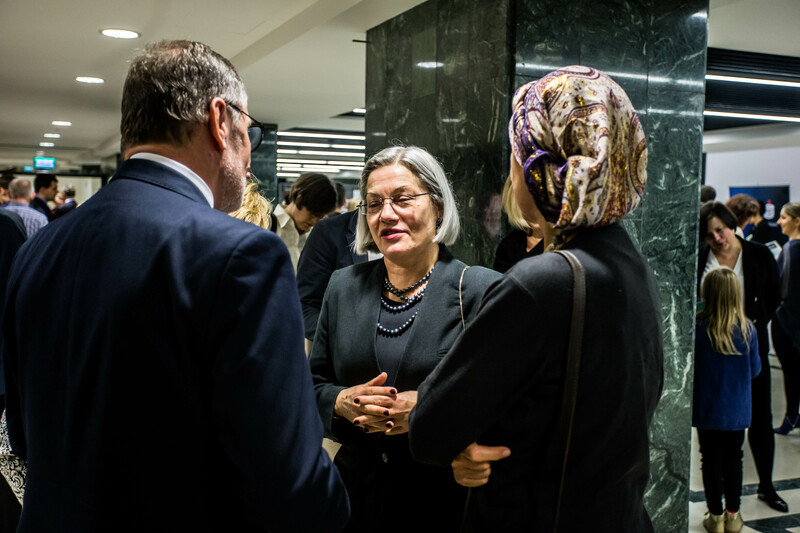 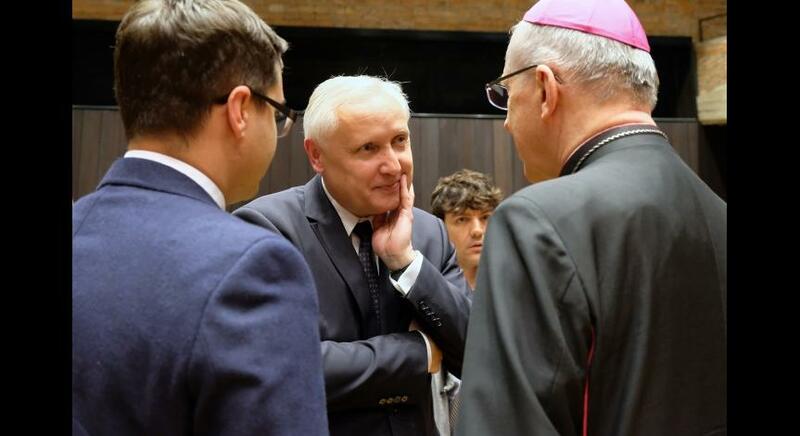 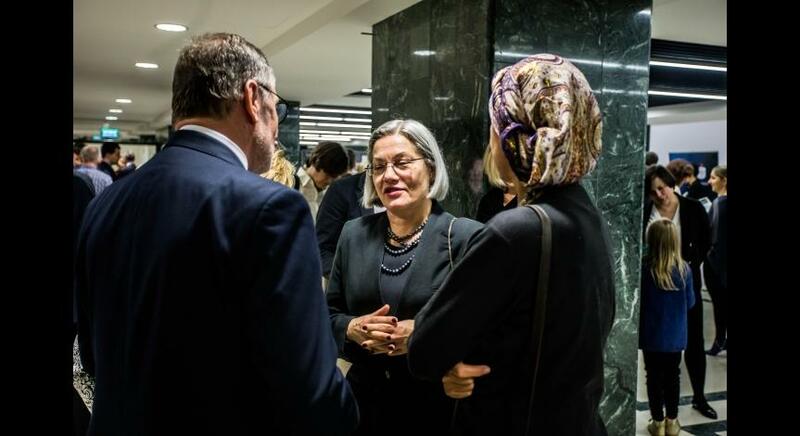 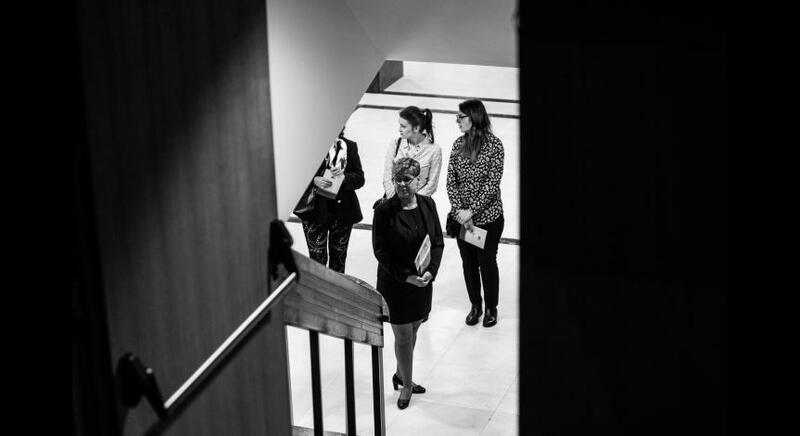 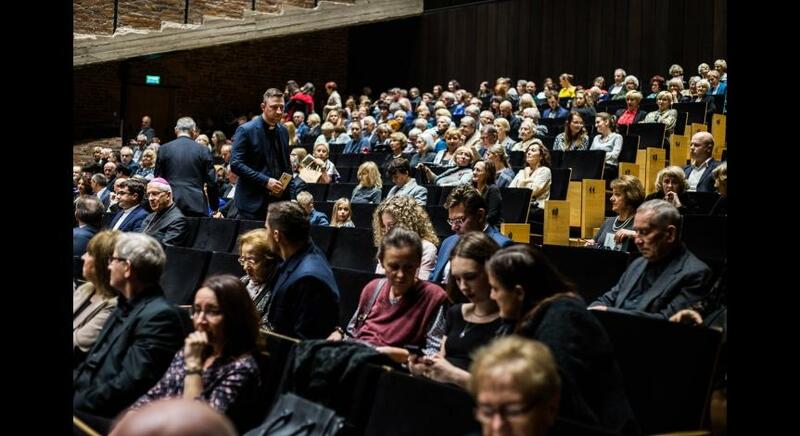 We want to remember the terror and suffering, and by our own inherent ability to empathy and by memory to venerate and dignify the victims of the German Nazi extermination policy. 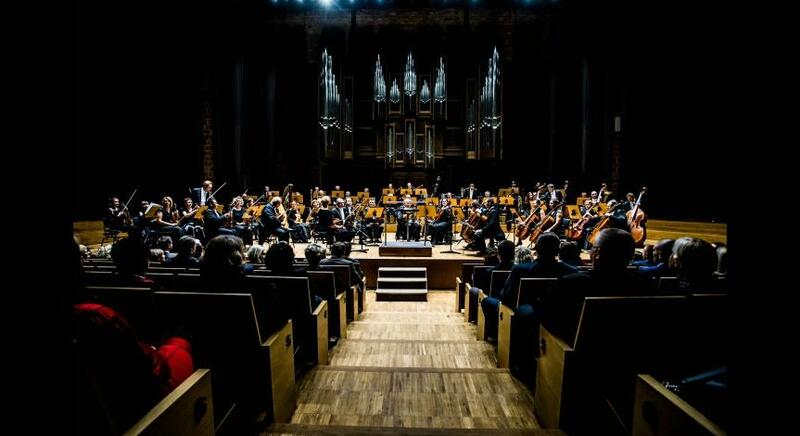 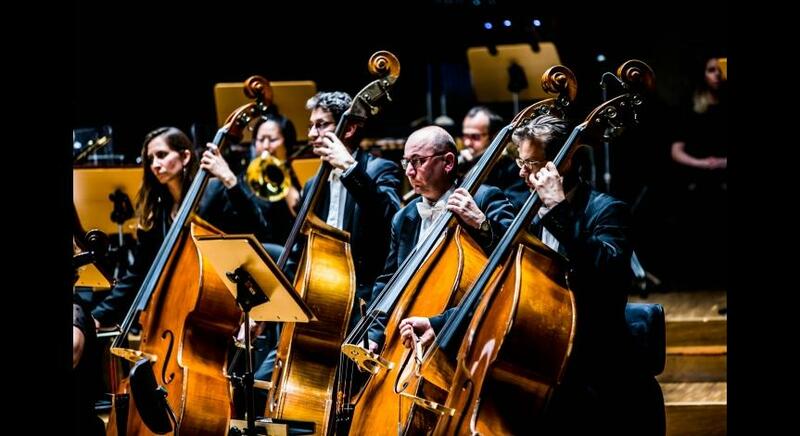 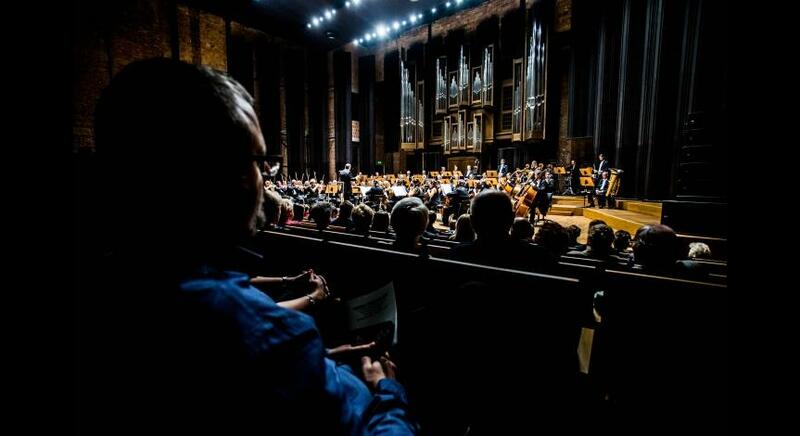 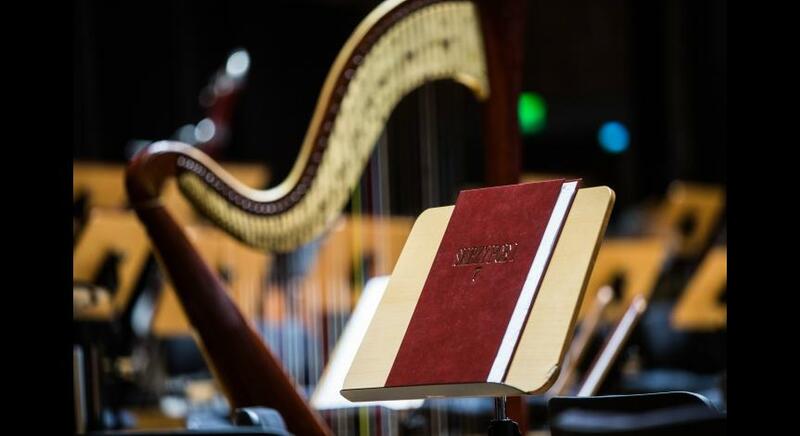 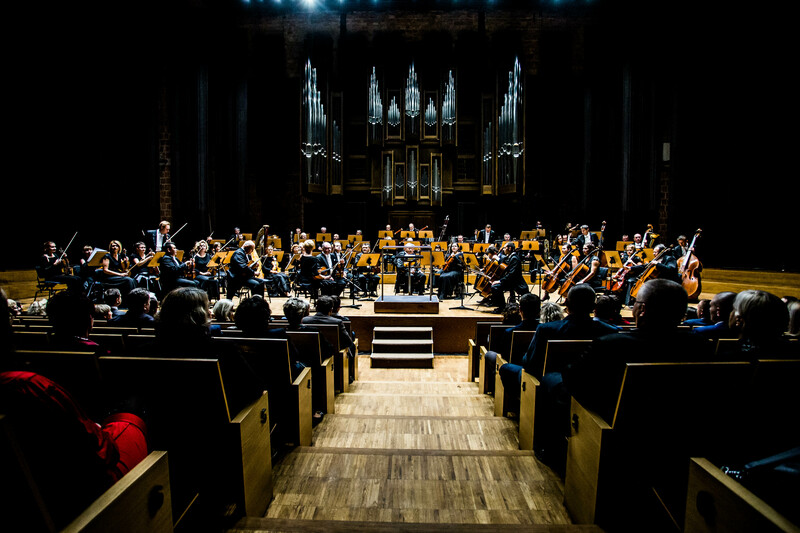 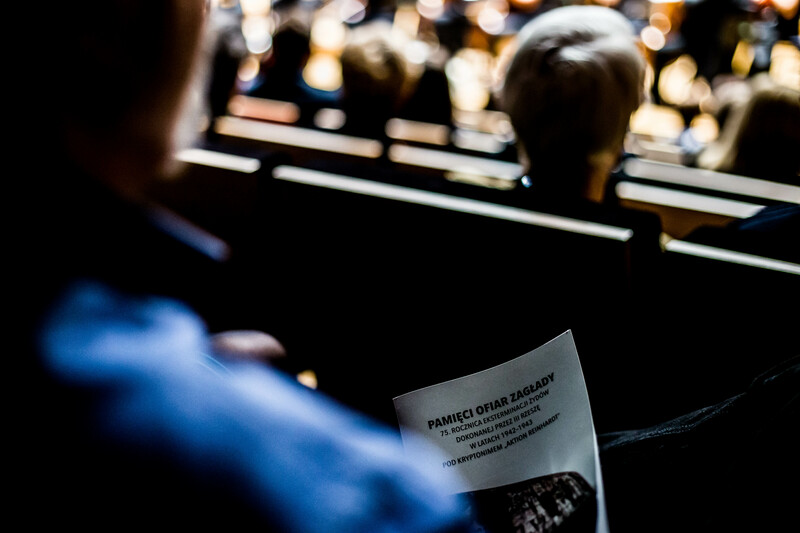 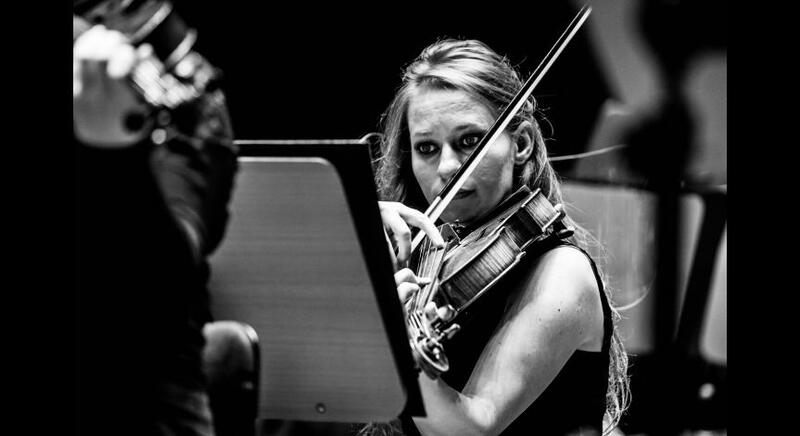 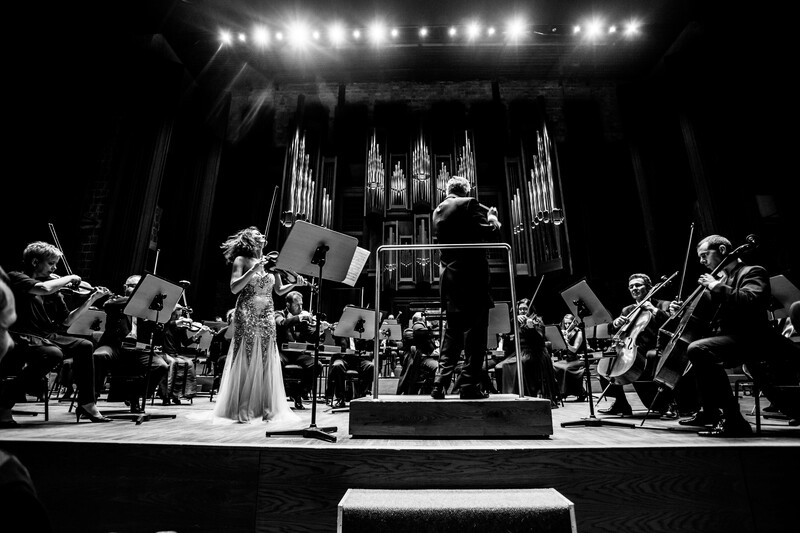 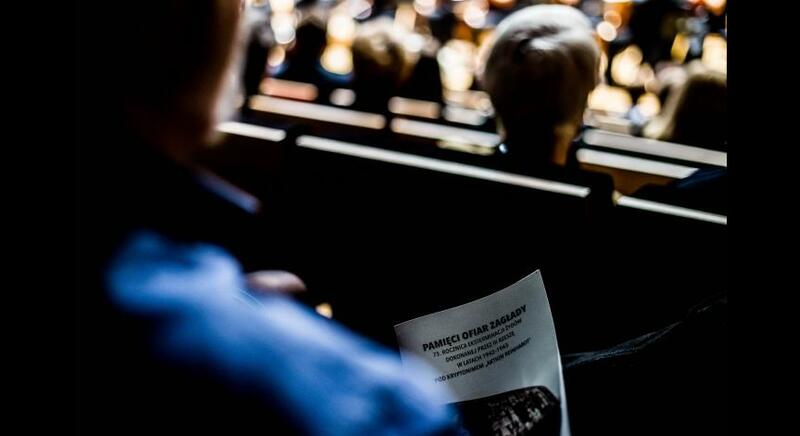 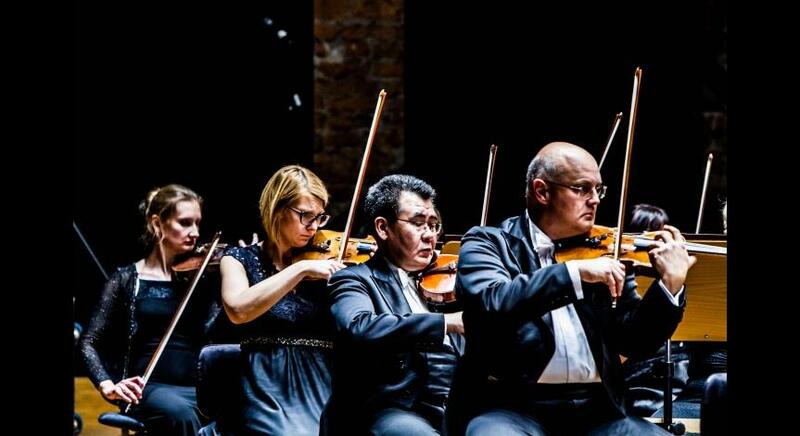 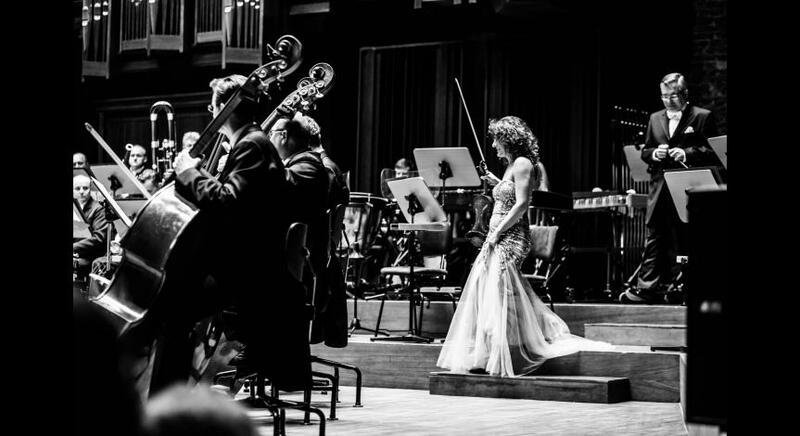 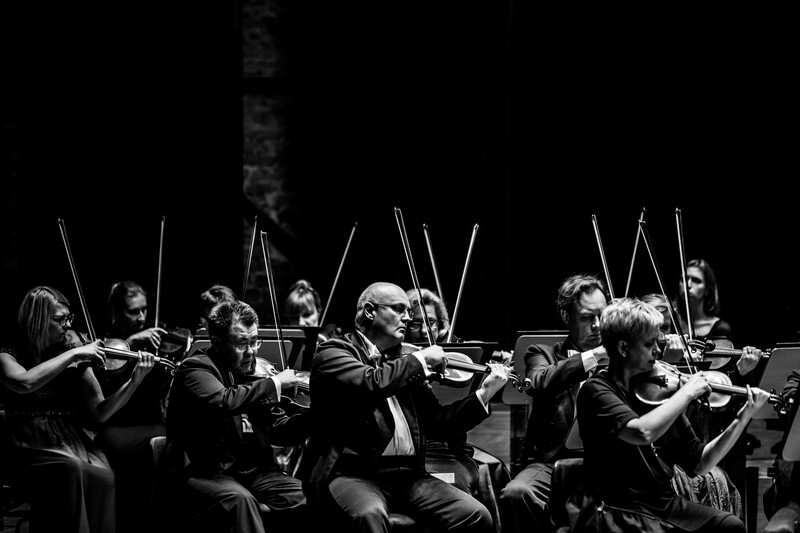 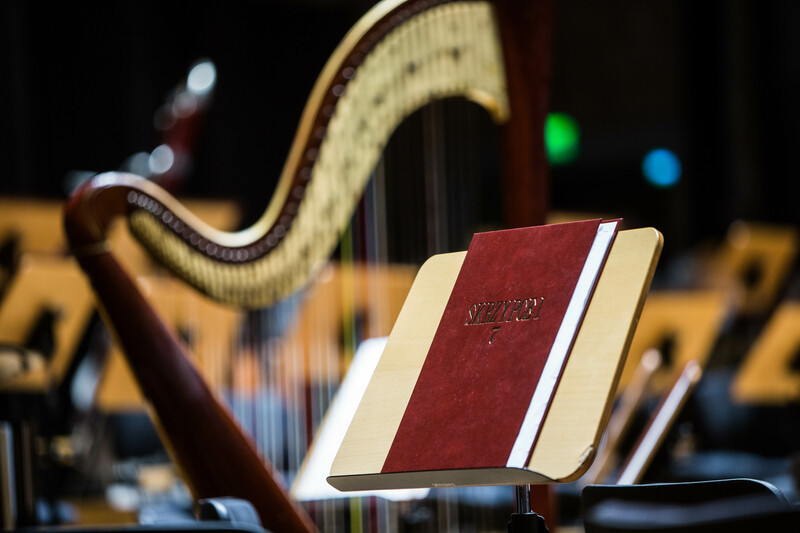 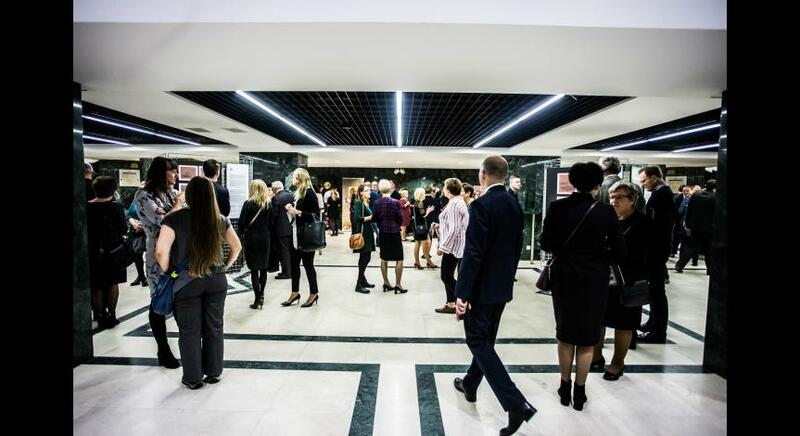 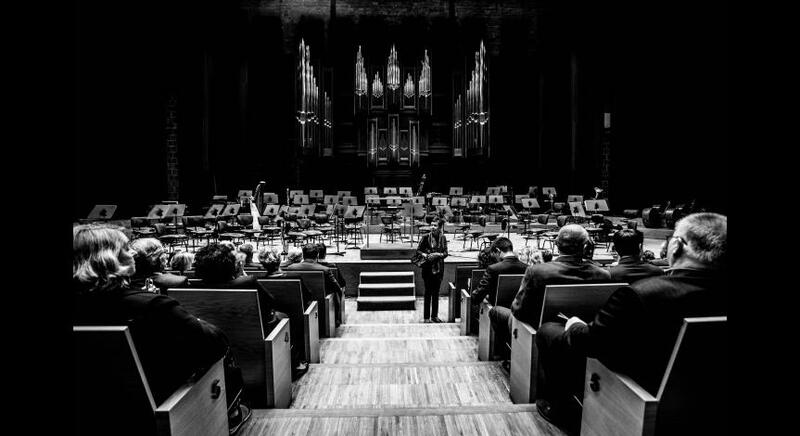 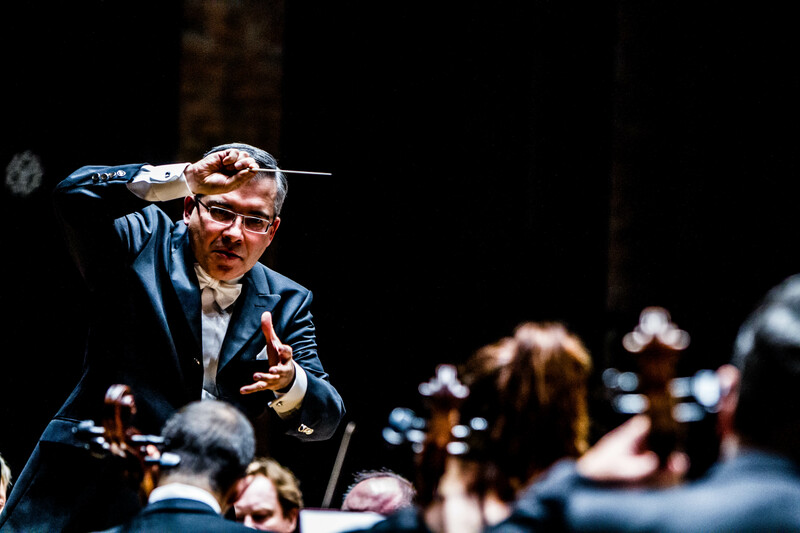 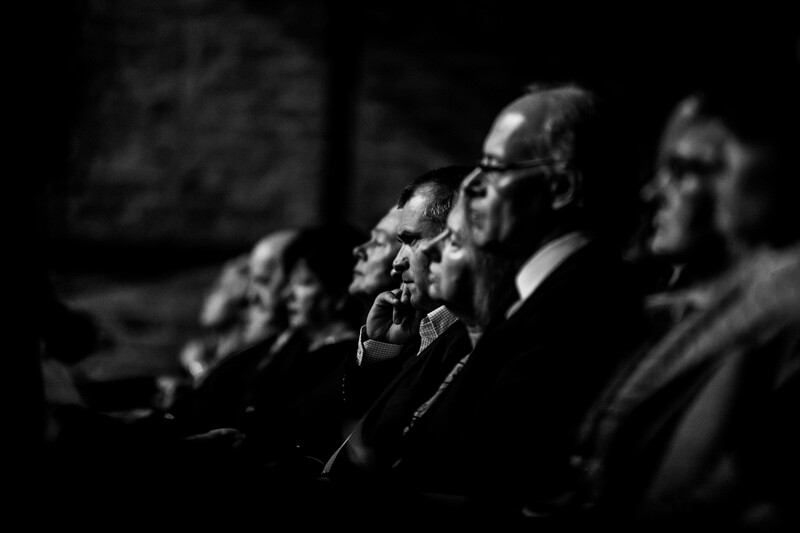 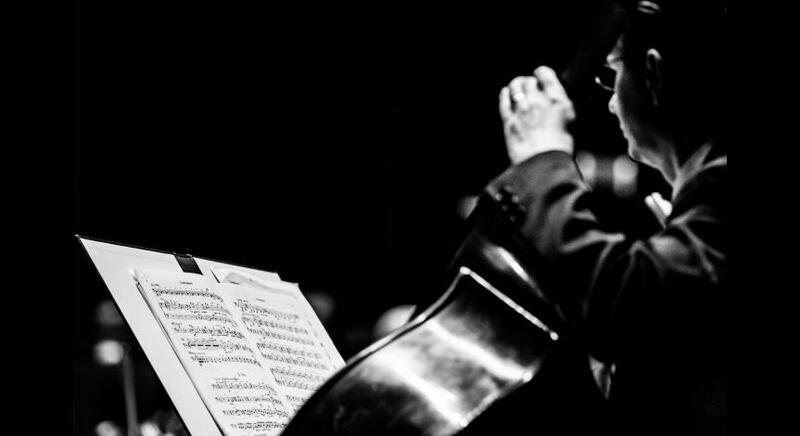 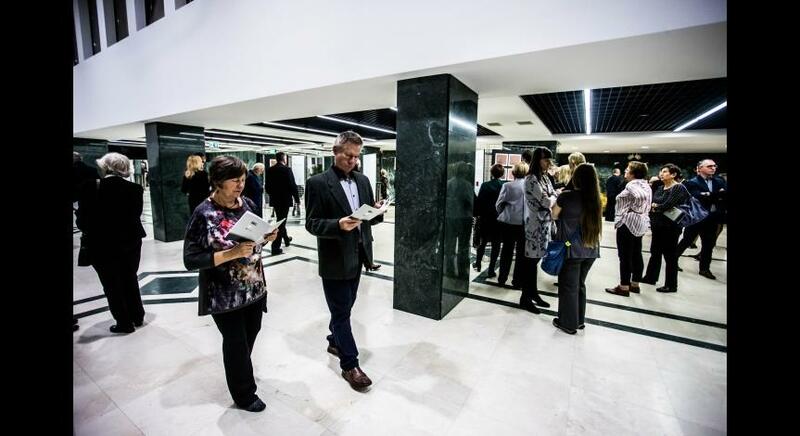 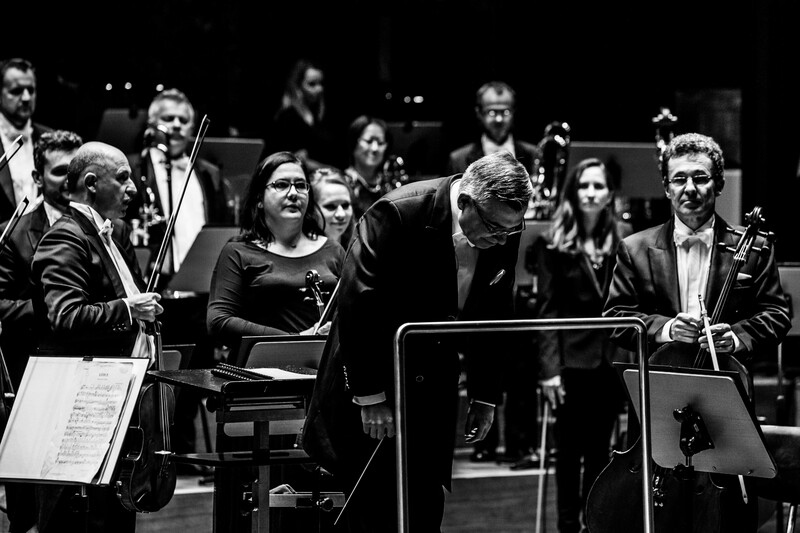 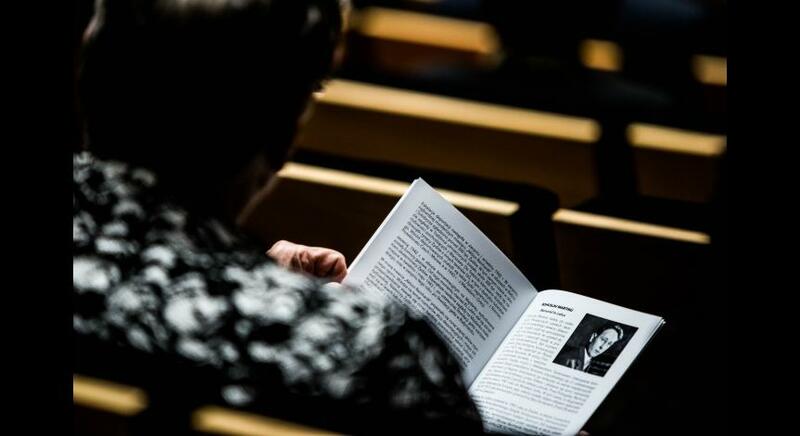 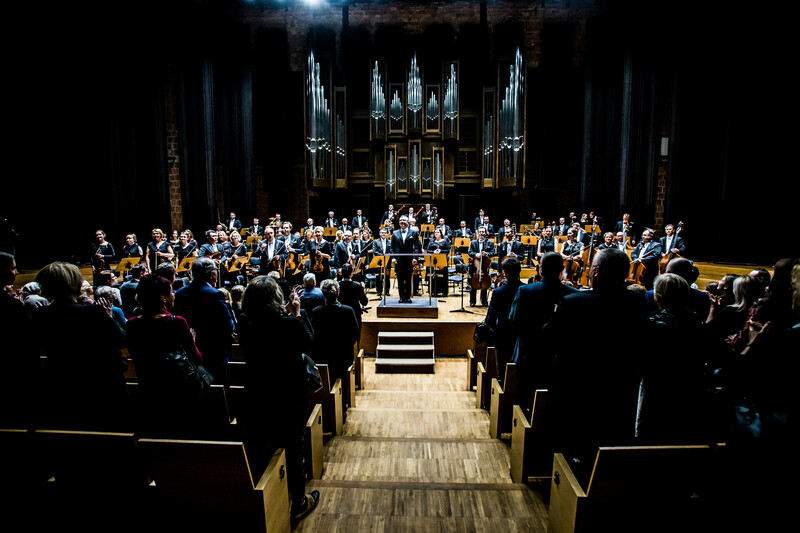 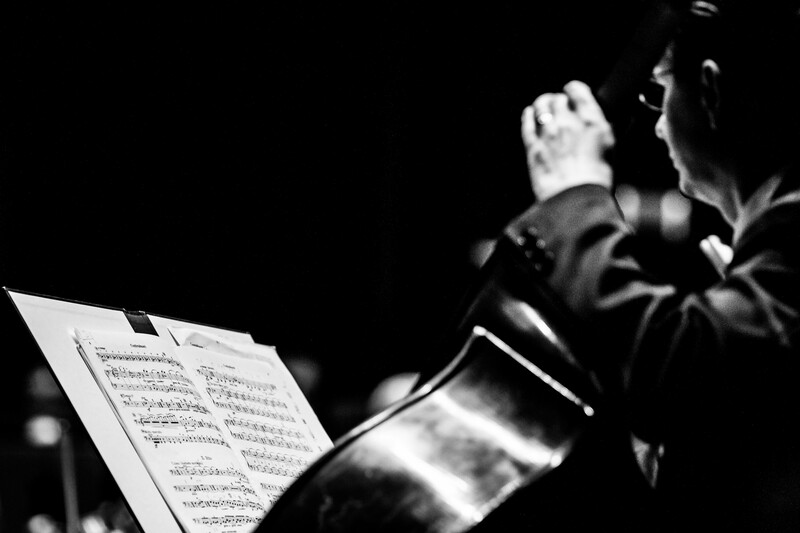 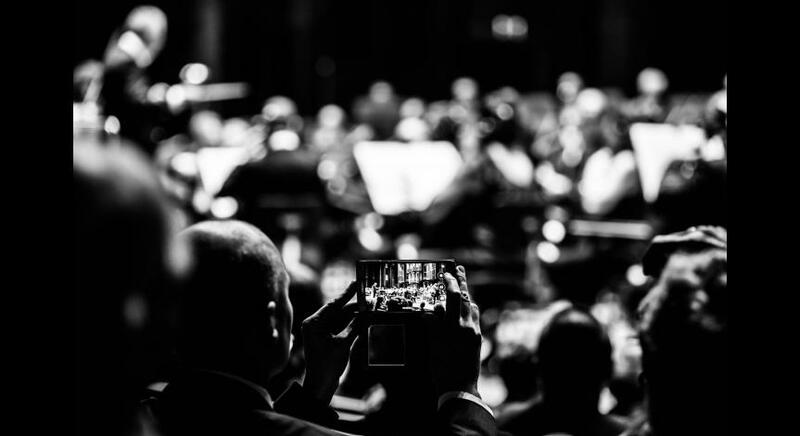 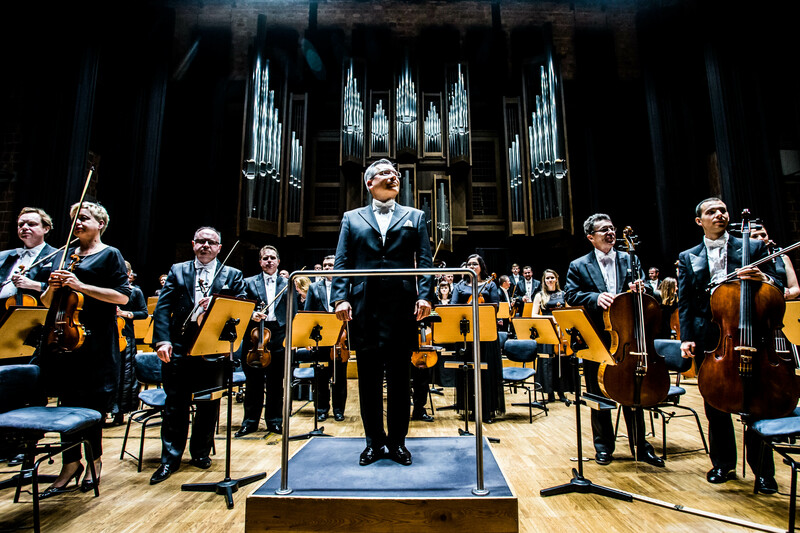 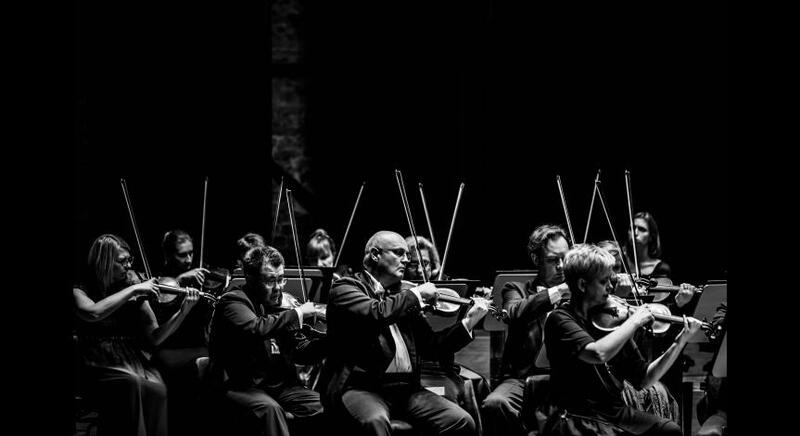 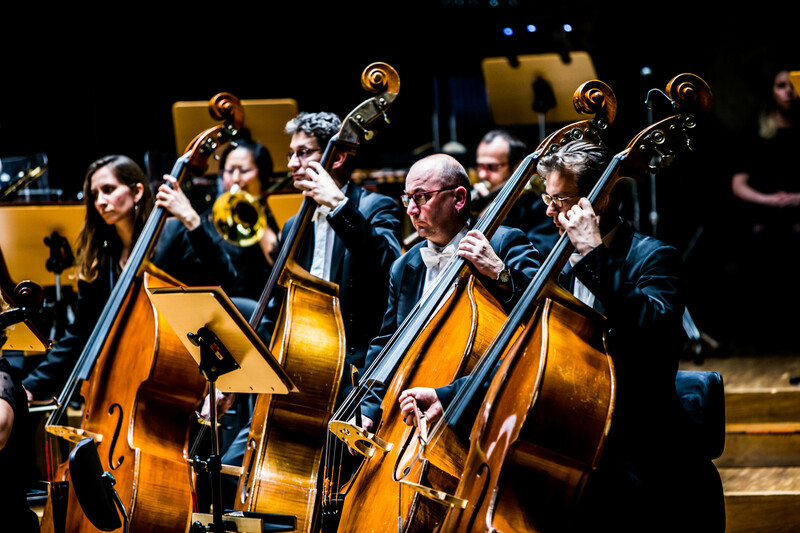 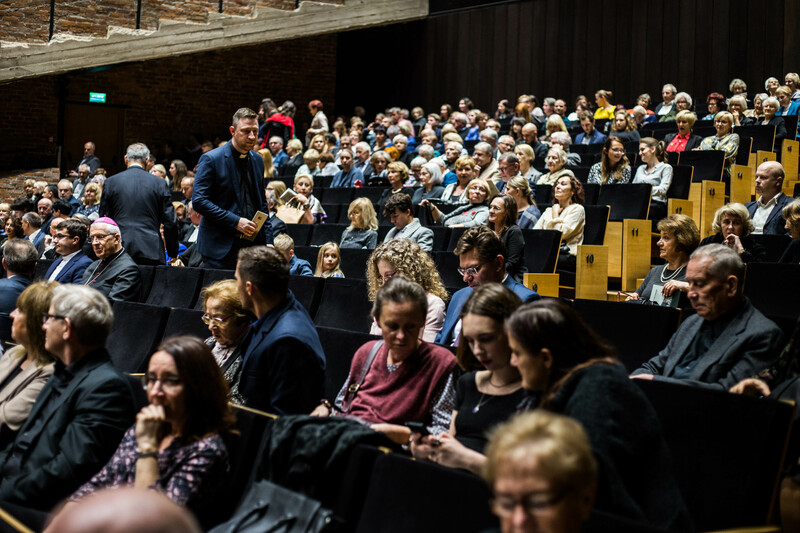 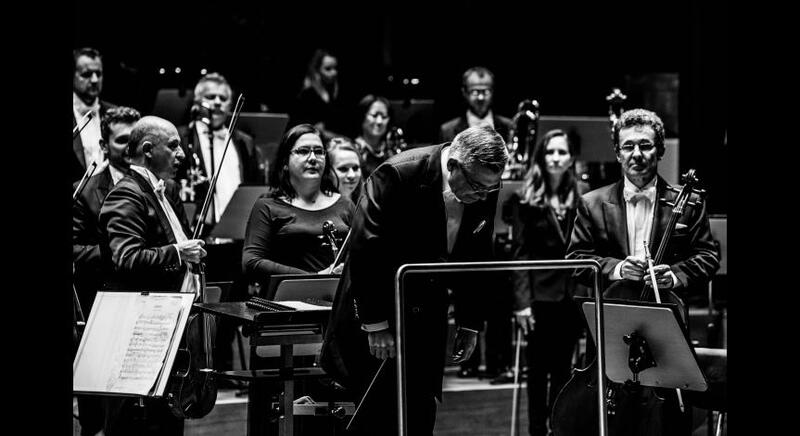 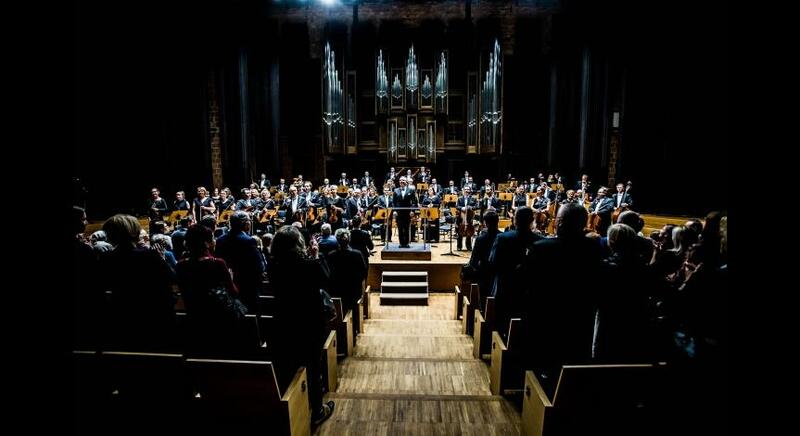 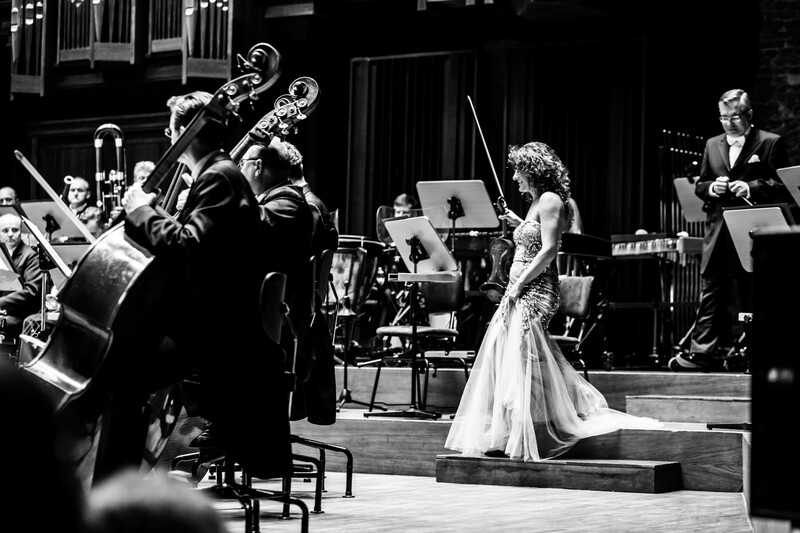 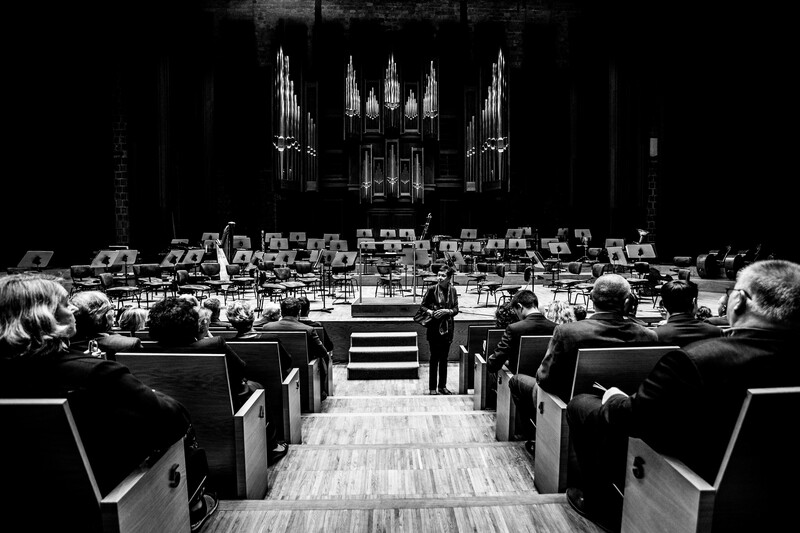 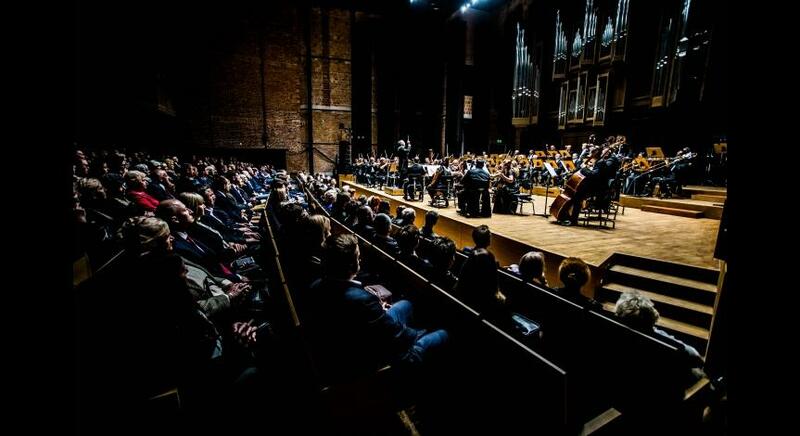 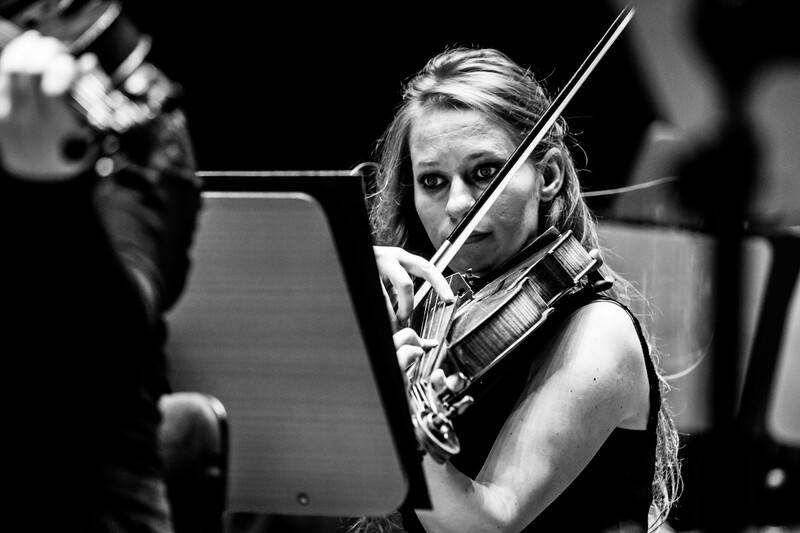 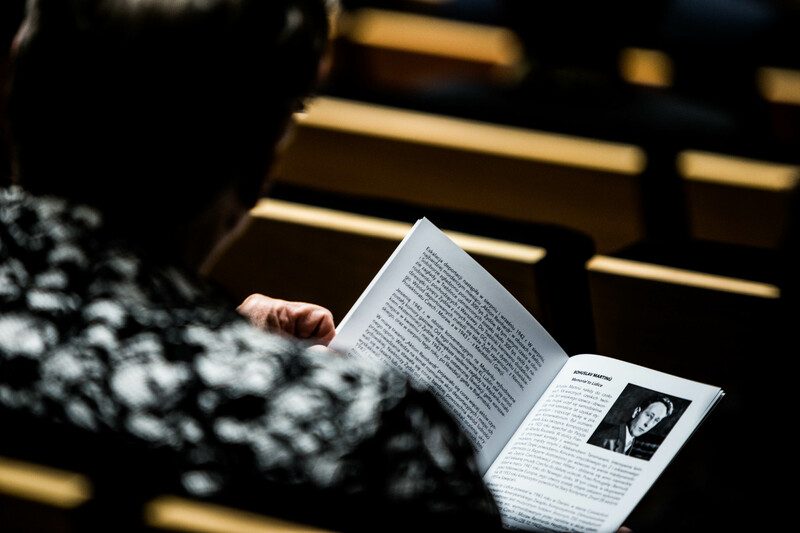 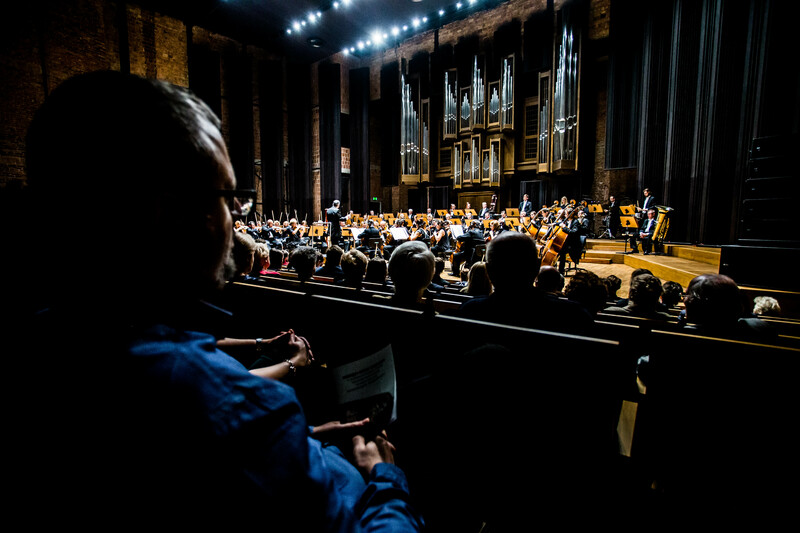 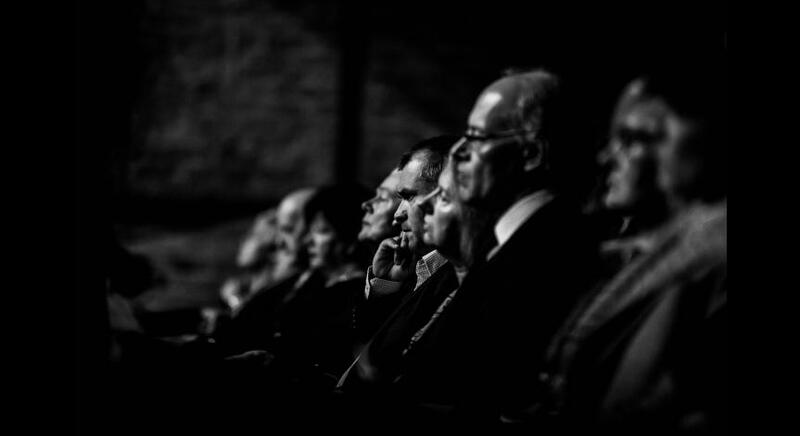 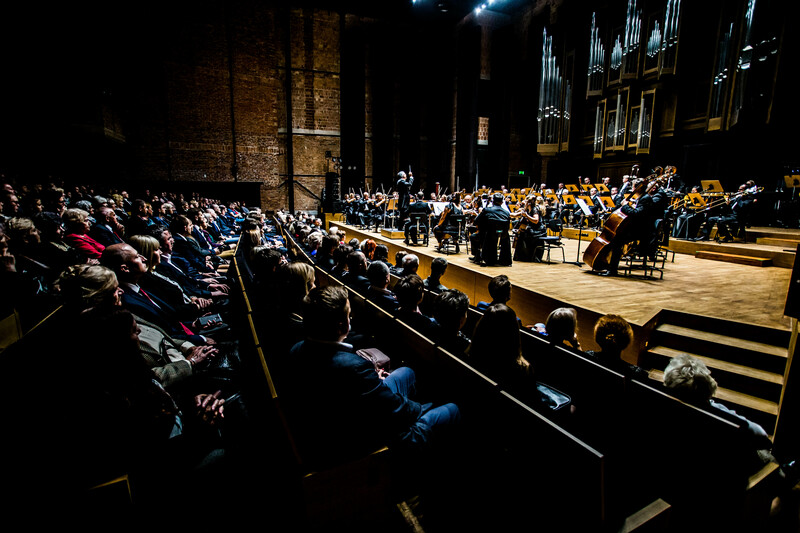 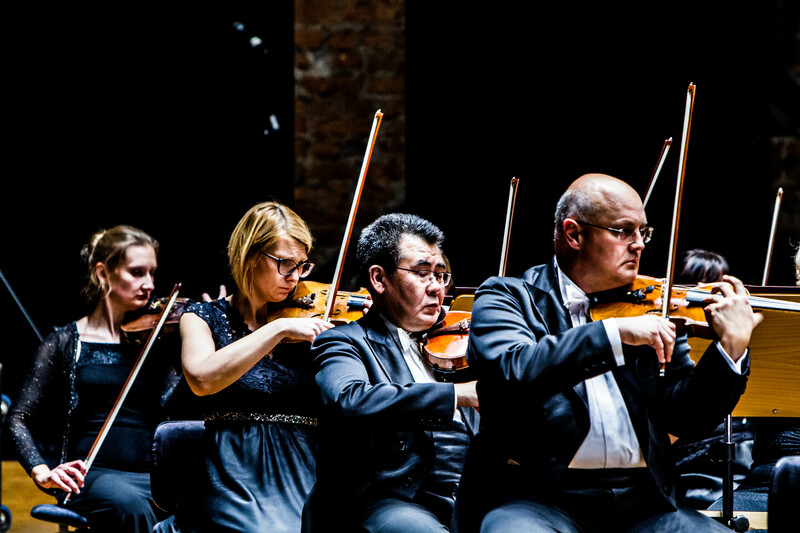 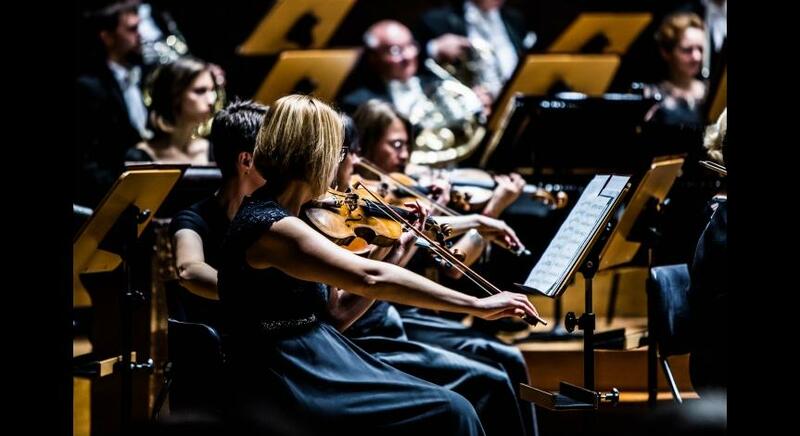 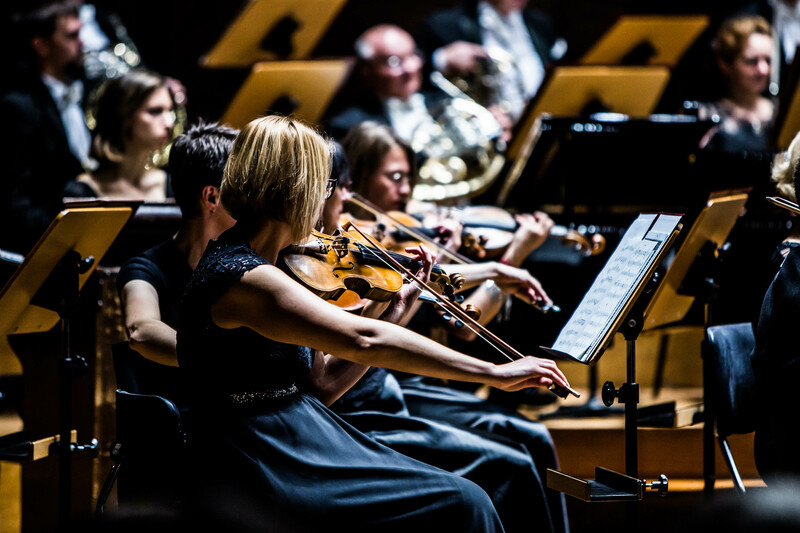 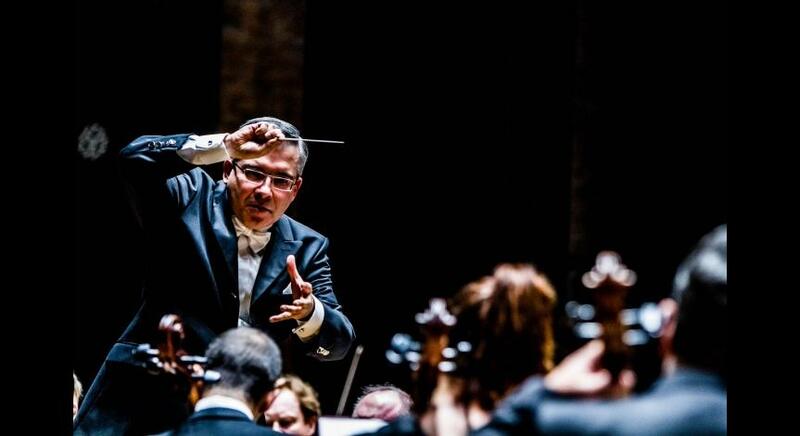 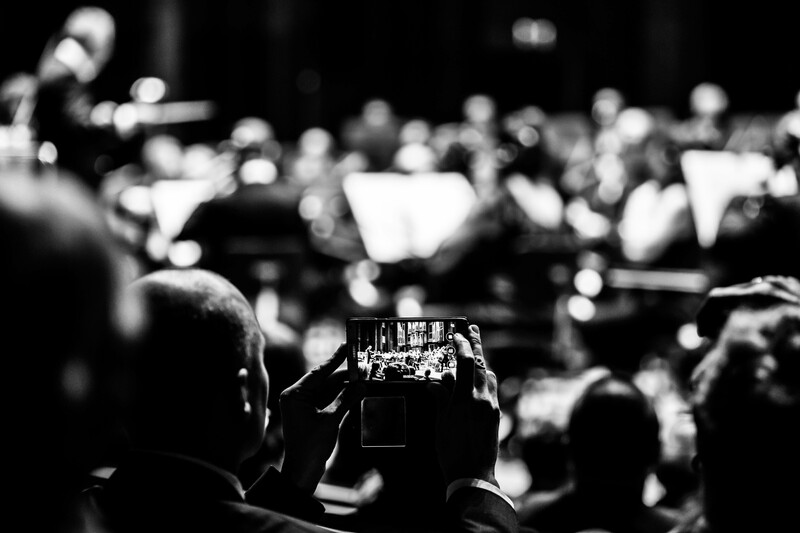 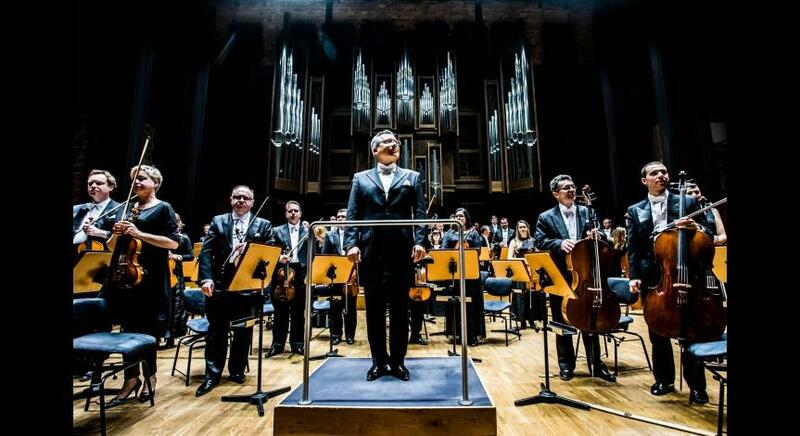 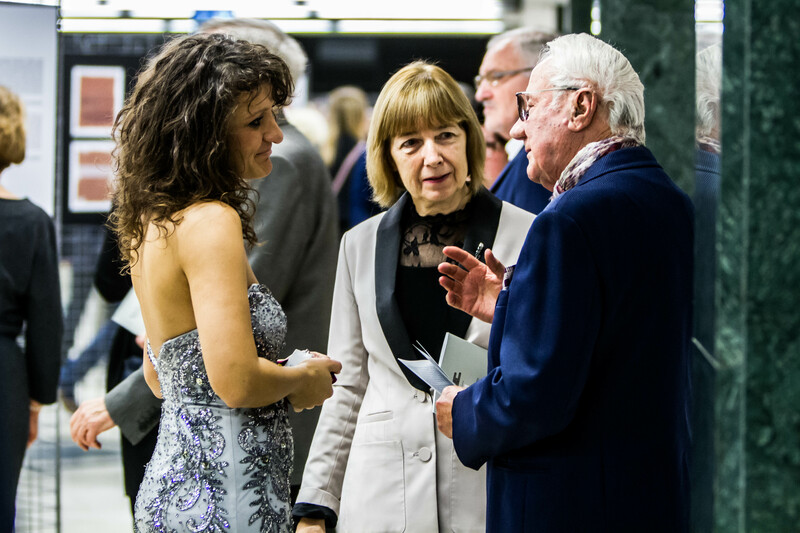 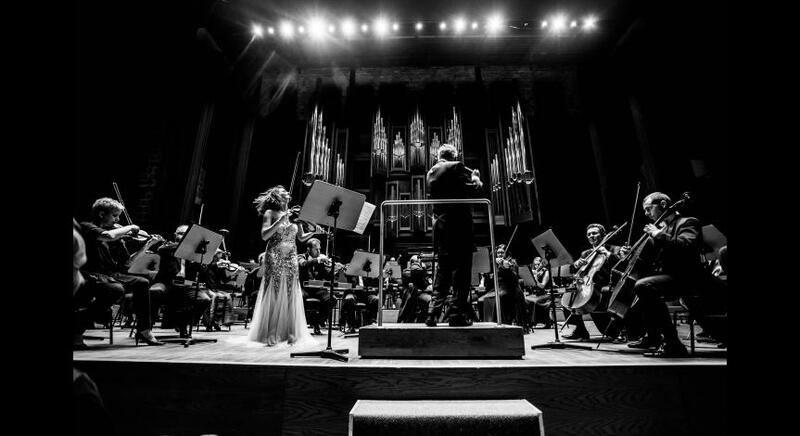 Participants to the concert listened to works by Mieczysław Weinberg, Ernest Bloch and Bohuslav Martinů performed by the Symphonic Orchestra of the Henryk Wieniawski Lublin Philharmonic, Irmina Trynkos (violin) and Piotr Wajrak (conductor). 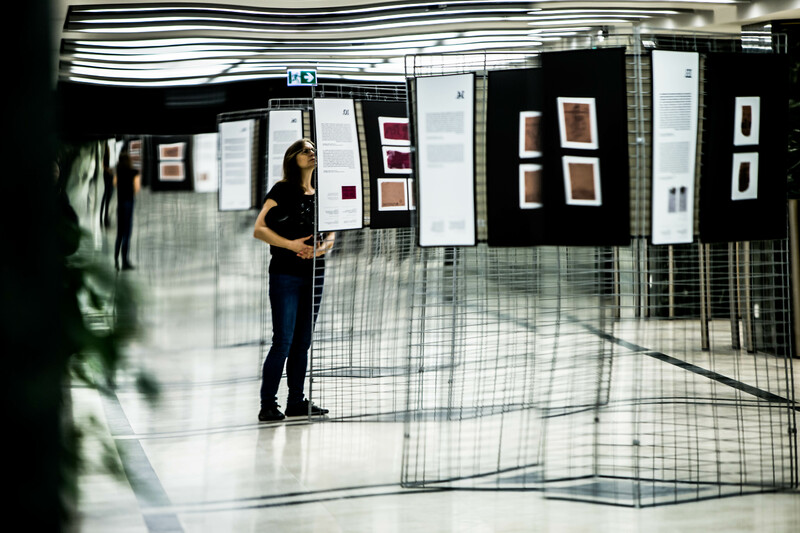 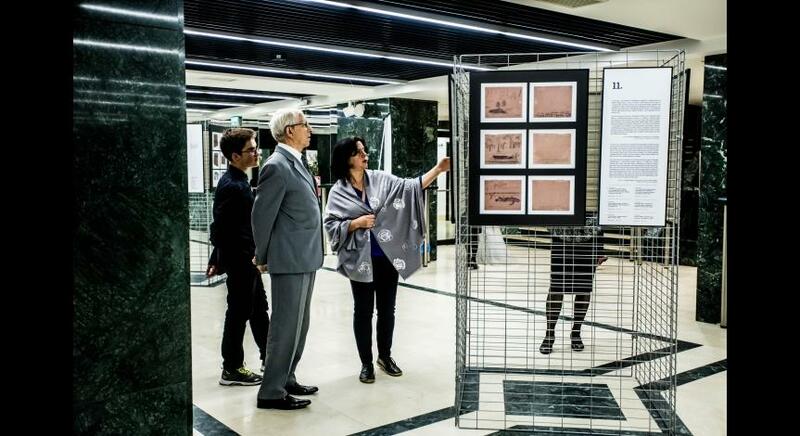 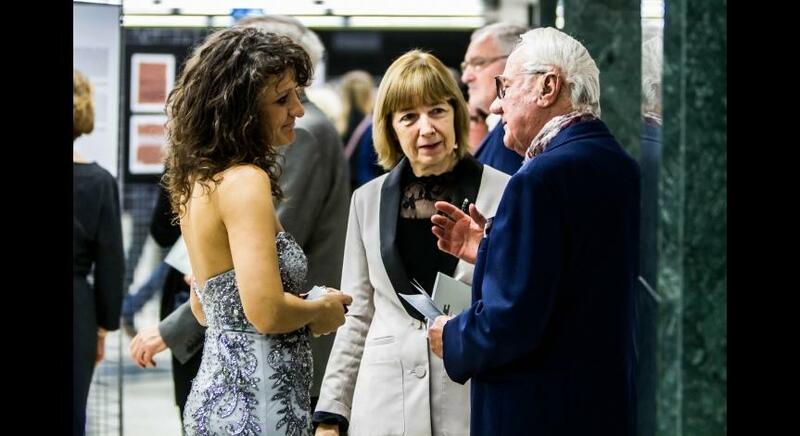 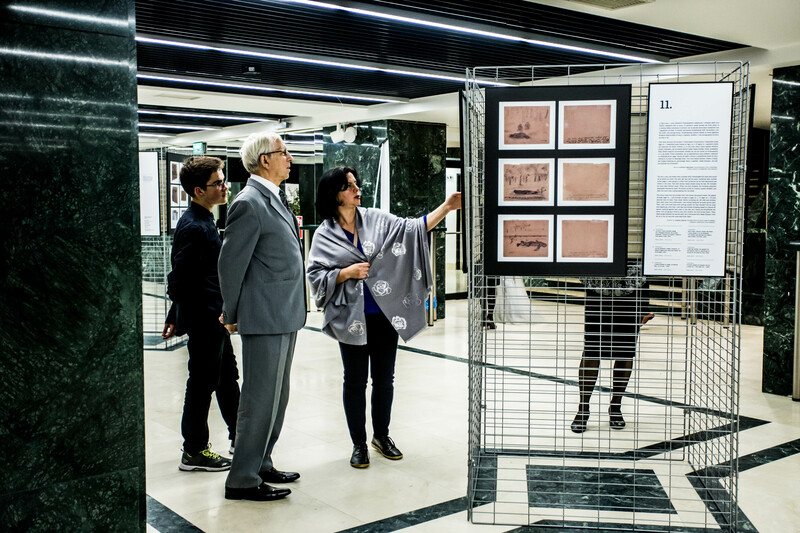 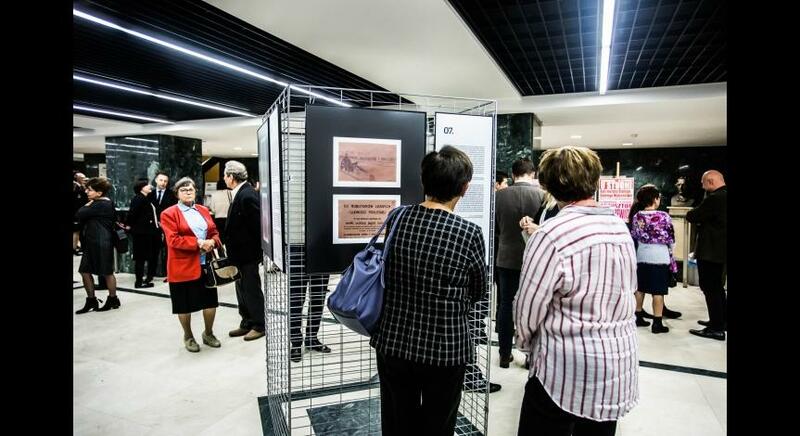 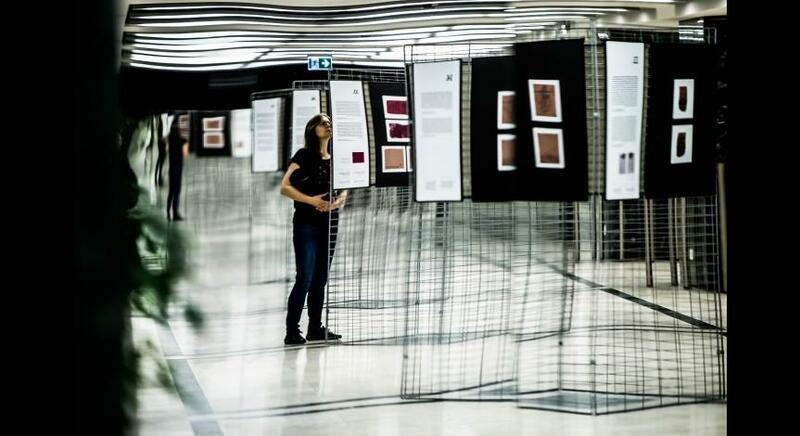 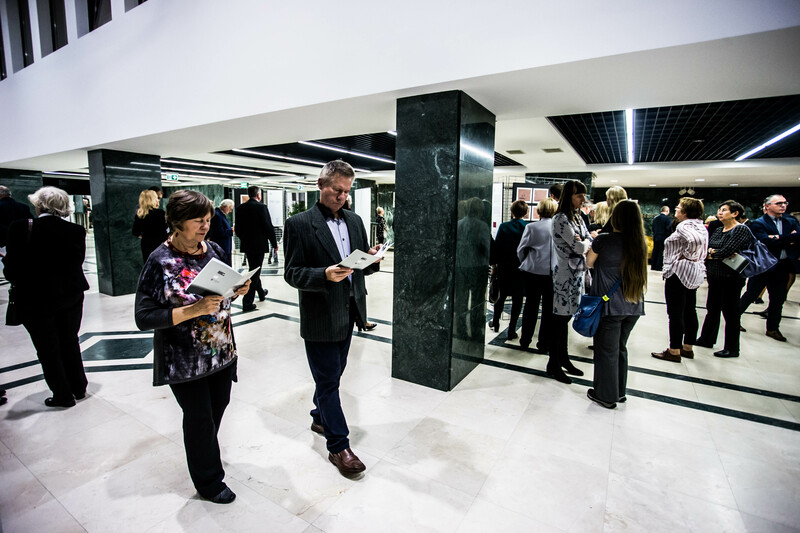 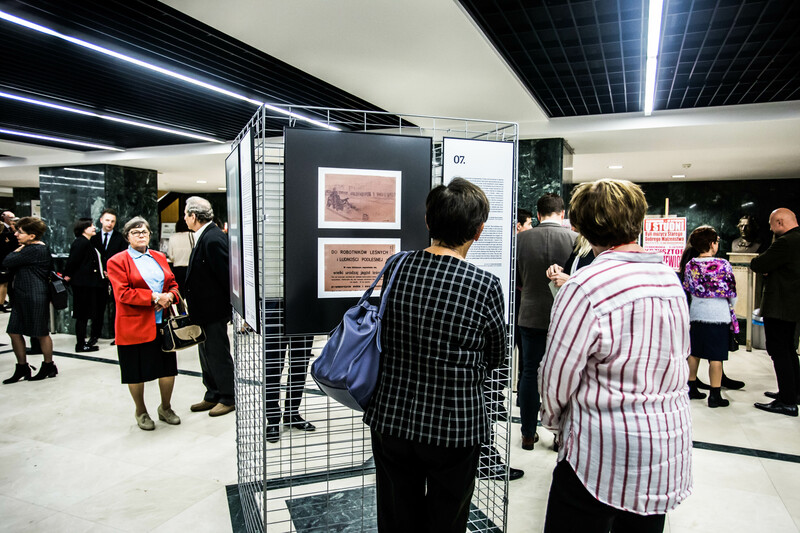 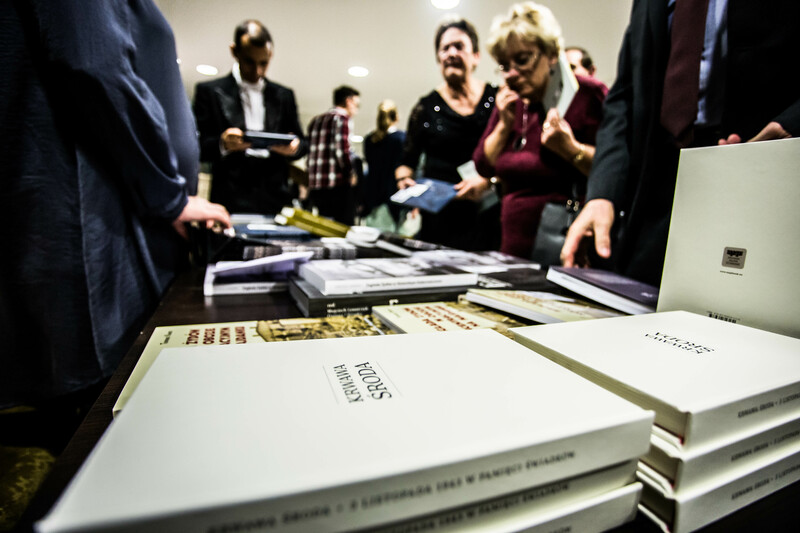 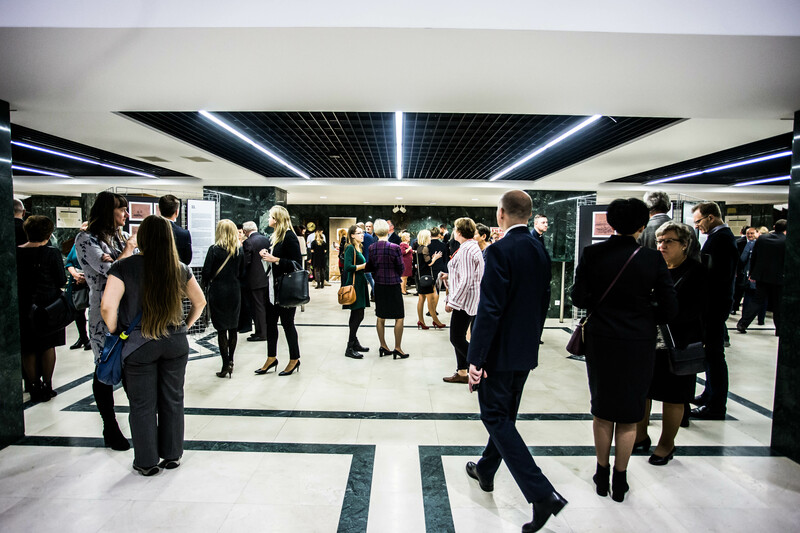 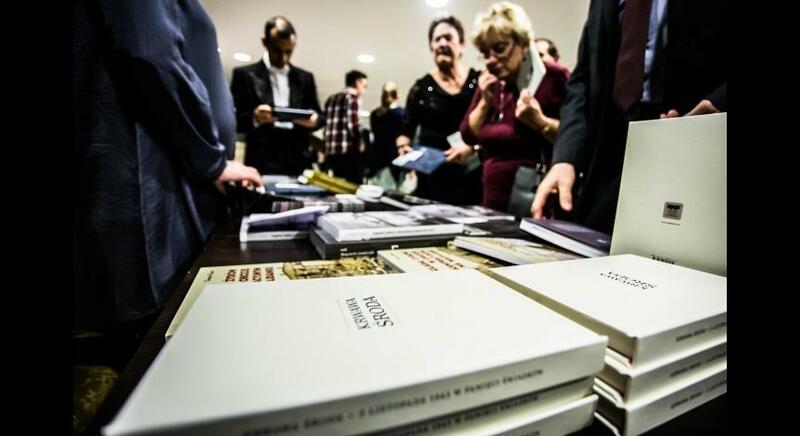 During the concert, the exhibition of works by Joseph Richter “Drawings on the Scraps of Life” depicting Nazi persecutions and extermination of Jews in the Lublin region was presented. 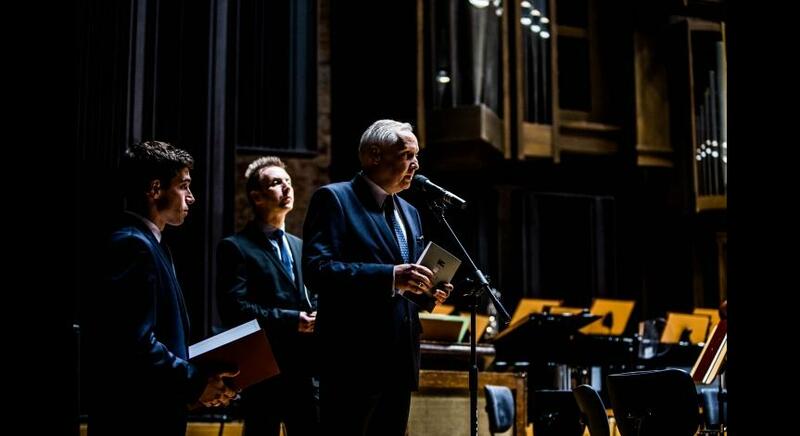 The concert received honorary patronage of the Deputy Prime Minister, Minister of Culture and National Heritage prof. dr hab. 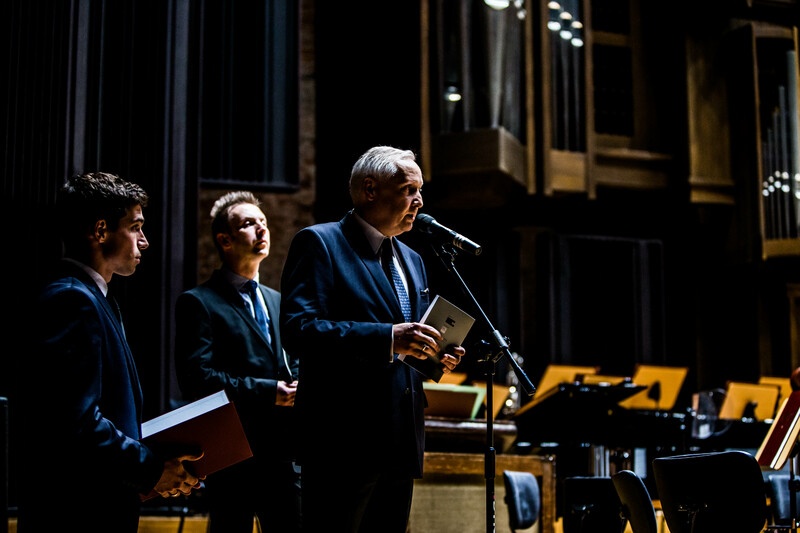 Piotr Gliński.